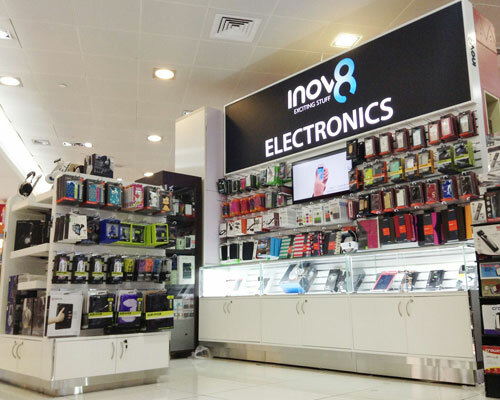 Denaster | Denaster under the Inov8 brand is the main supplier to Sharjah Duty Free and can be found throughout the airport. 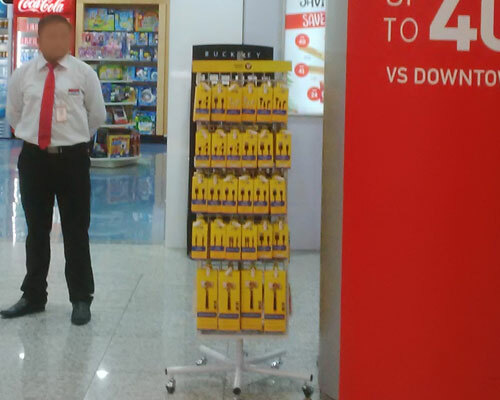 Denaster under the Inov8 brand is the main supplier to Sharjah Duty Free and can be found throughout the airport. 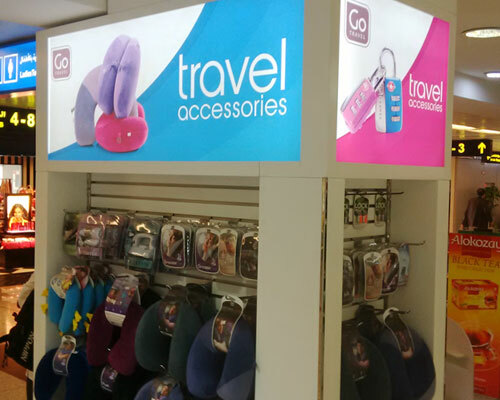 After passing through Immigration, there is a well-stocked duty-free shopping facility. Duty-free concessions are available for all passengers (Arrival, Departure and Transit/Transfer passengers).The Duty Free at Sharjah International Airport is managed by Dufry Sharjah, offering the travelers world renowned brands and a wide variety of goods at prices that are unmatched in most airports of the world.